Be your true self in all things, not an imitation of yourself based upon what others may think you should be. 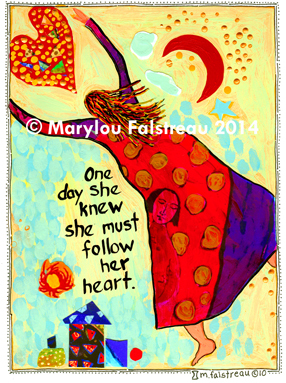 Your heart knows, so it is wisdom you invoke when you truly follow your heart. What Tomorrow Brings . . .